Another Droid Pattern for the books. 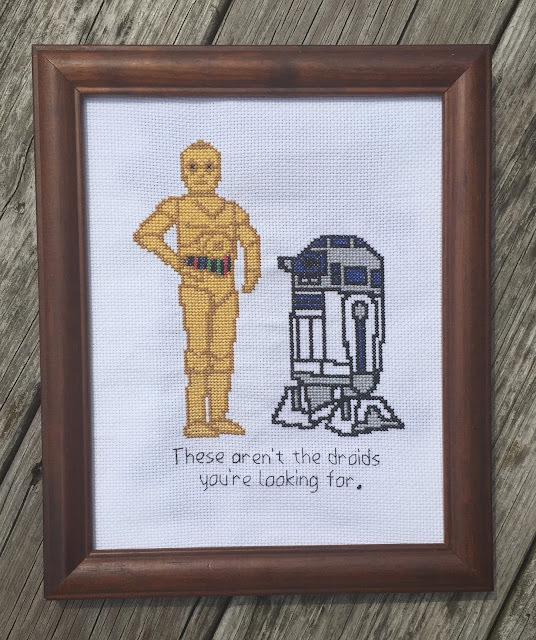 C3PO & R2D2 with Obi-Wan's famous line. 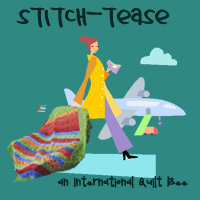 You can get the pattern here (in my Craftsy store). 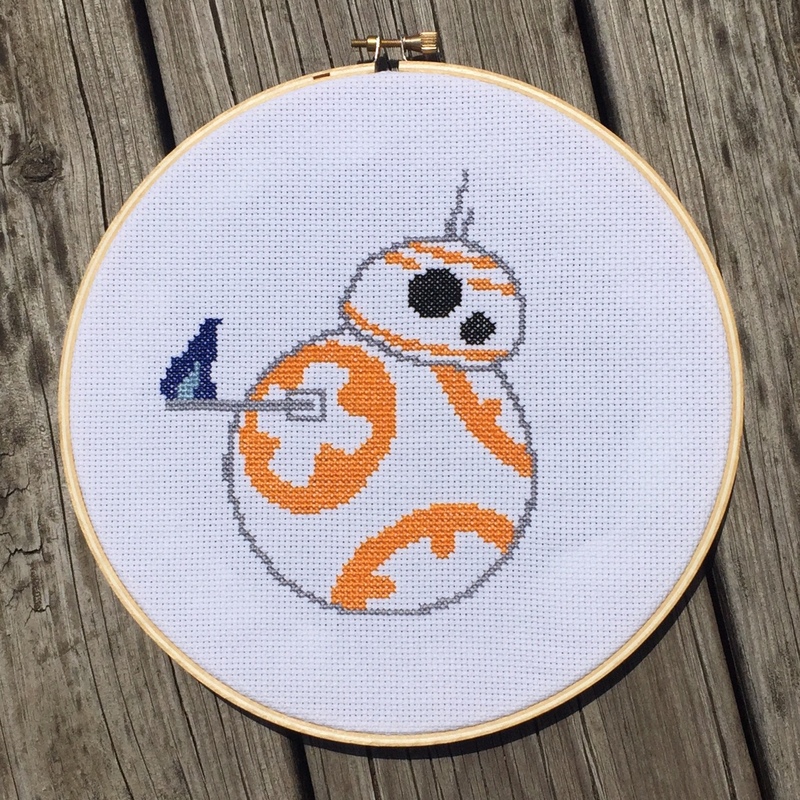 In the spirit of one of my son's first words being, "B-B" for BB-8, I thought I'd design a cross stitched picture for his bedroom. Behold! BB-8 gives the thumbs up. 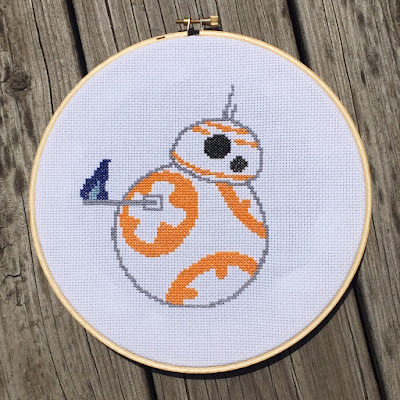 I've added the pattern to my Craftsy pattern store, so you can stitch BB-8, too!